Items in Modo are like layers or groups. You will first need to select the Item before modifying whatever is inside it. By Pressing F6 you activate Modos vast library of preset items. These include many meshes, Environments and Materials that can help you get going. Many very nice materials to get a base going. Toolbox is the easiest place to find most of the Modo tools you will use. 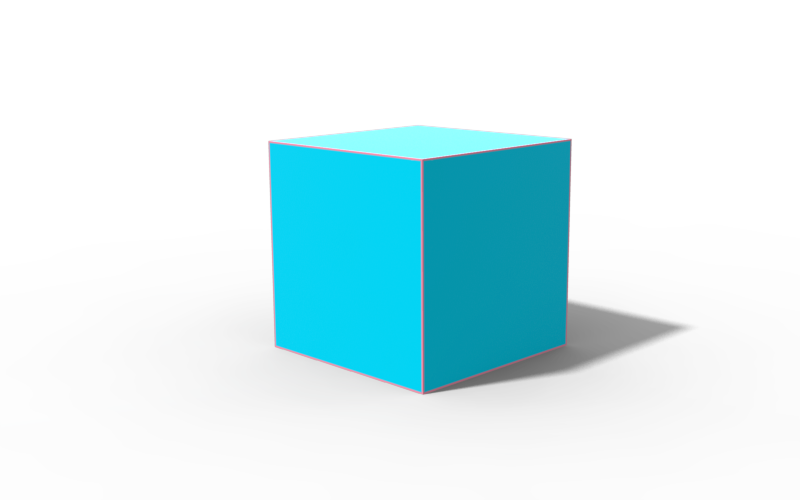 The Viewport has a grid that changes it's scale based on how far you are looking at the Item. Once you have selected what you want to color press M to add a Material to it. Change the name and the color and press enter. When assigning materials you can use previous ones to color anything else in the scene. Adding Cubes and snapping them to themselves. Snap them to each other, challenge yourself to connect one corner to the others. Remember to keep in mind that when you are moving the whole object, move it in Item mode. Shift is a basic extrusion. It will extrude the face out or in depending on what direction you chose. Slice gives us the ability add an edge based on a line the slices the whole mesh. Under Environment, double click on any environment you wish. Under Materials, Drag and drop the materials to different items in your scene. Using the tools we have learned make a modern building. All points must be based off a grid snap. Add a couple of humans walking around to keep scale. Don't focus too much on purpose of the building. This exercise is meant to get you moving polygons around in a controlled manner. The first mistake I see people make when learning 3D is they don't have any sense of structure or scale. By starting with understanding a grid layout and adding humans for scale, we can build up your skill set with structure. Have fun with this and the crazier the colors the better.